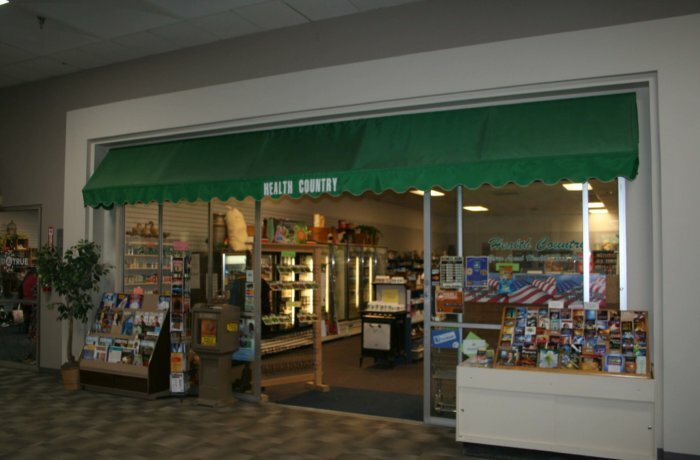 Health Country offers a varity of health foods, herbs, teas, gluten free products, vitamins and suppliments. We've been located in the Willowbrook Mall for 23 years. Copyright 2019 Willowbrook Mall- Website and Hosting By WebWise Solutions.